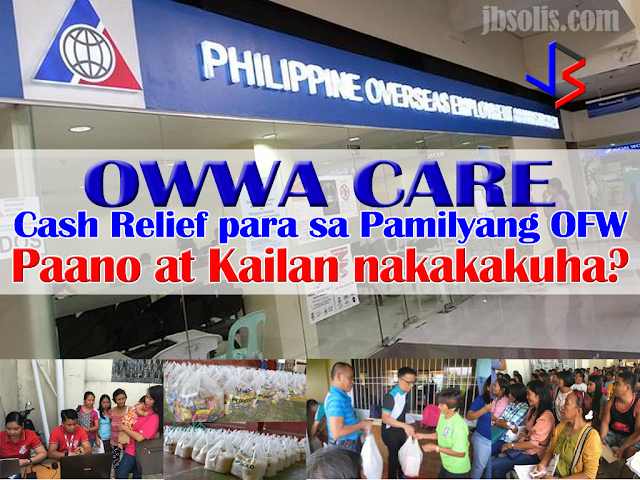 THOUGHTSKOTO Thoughtskoto : Who are Qualified for OWWA Cares Relief and Food Package? 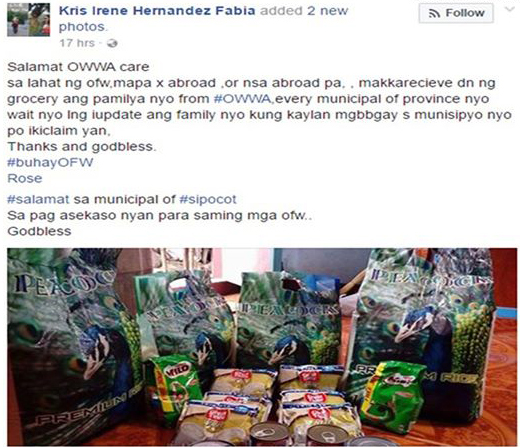 A recent Facebook post going viral is about an OFW family receiving free groceries from OWWA. 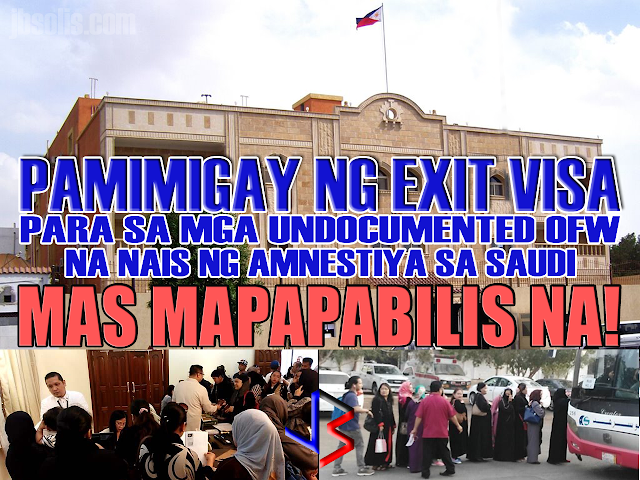 In the post, the person was claiming that ALL OFWs or their family at home are qualified to receive such package from the OWWA offices in their respective municipalities or provinces. She even posted pictures of the items she received. OWWA has since noticed the post and had to issue an official statement as clarification. 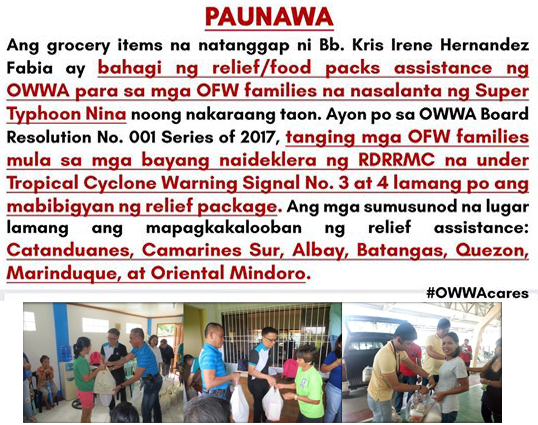 According to OWWA the package is part of the relief/assistance package that they provided for OFW families that were victims of Super Typhoon Nina that struck last year. OWWA has a program specifically for these situations. 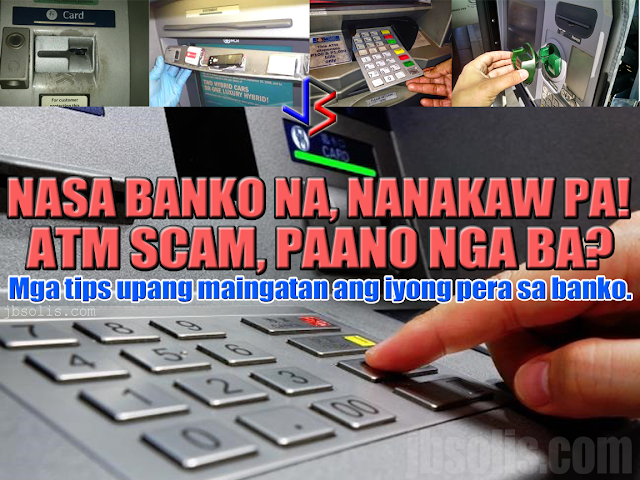 It's called OWWA CARE or OWWA Cash Relief. The OWWA CARE Program is a one-time cash assistance to OFW-members and their dependents who have been directly affected by disasters, most commonly, super typhoons. It is just one of the many benefits of being an OWWA Member. The video below lists these benefits. So when and how is the OWWA Care provided? In times of disaster, the OWWA Board will convene a meeting to draw, and if agreed upon, approve a Board Resolution providing relief to disaster struck areas. Only OFWs and their families coming from areas or towns declared as under "State of Calamity" by the RDRRMC are eligible for aid. In case of typhoons, towns under Tropical Cyclone Warning Signal No. 3 and above will be given relief packages. The Board will coordinate with the Regional Welfare Office in the designated areas to arrange the logistics. The Regional Welfare Office will determine the list of beneficiaries. Proof of membership may be required. 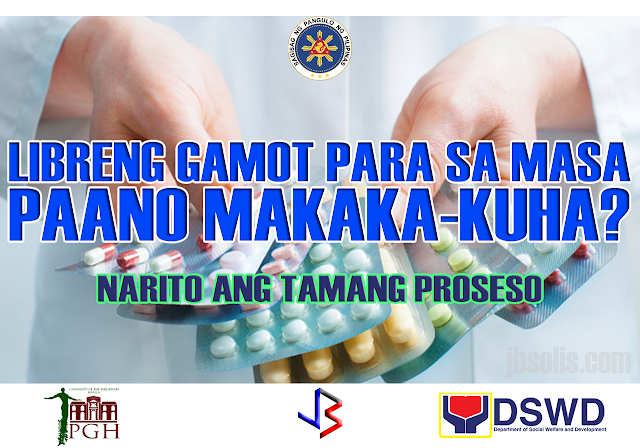 Upon receipt of relief package, each beneficiary will sign an acknowledgement, proving that he/she has received the aid.